Oracle offers variety of Java Certifications for all Java Editions (Java SE, Java EE and Java ME). Oracle Certified Expert, Java Platform, Enterprise Edition 6 Web Services Developer (Formerly Sun Certified Developer for the Java Web Services for the Java EE 6(SCDJWS 6)) certification provides knowledge required to develop Java EE 6 Web service applications using JAX-WS, JAX-RS and XML processing APIs. What exam I need to pass to achieve OCE for Java EE 6 Developer for the Java Web Services Certification? You need to complete 1Z0-897 Java Platform, Enterprise Edition 6 Web Services Developer Certified Expert Exam to achieve this certification. What kind of knowledge I can achieve after completing this certification? Certified individuals should understand and appreciate web services as a realization of Service Oriented Architecture (SOA), and how to use the Java Platform, Enterprise Edition (Java EE) technology design patterns and best practices when designing web services. Do I need any prior certification to take this exam? Where do I get complete information about exam objective? 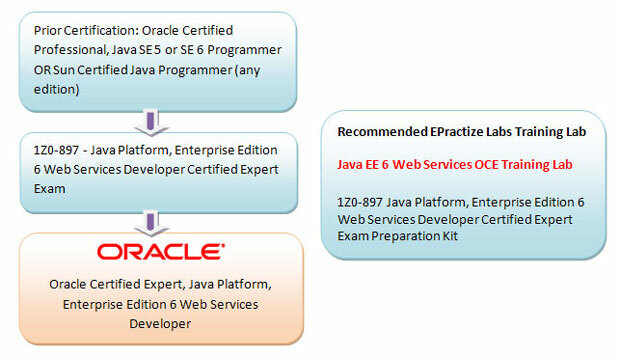 You can visit Oracle site at http://education.oracle.com/pls/web_prod-plq-dad/db_pages.getpage?page_id=427 or Download EPractize Labs Java EE 6 Web Services OCE Training Lab and click Plan > Objective to know more details about this certification. How much time I need to prepare for this exam? Is there any recommended Training Guide or Book available for this certification? What are the benefits I can achieve after completing this exam? • The certification empowers in driving Java EE Technologies for SOA based applications. 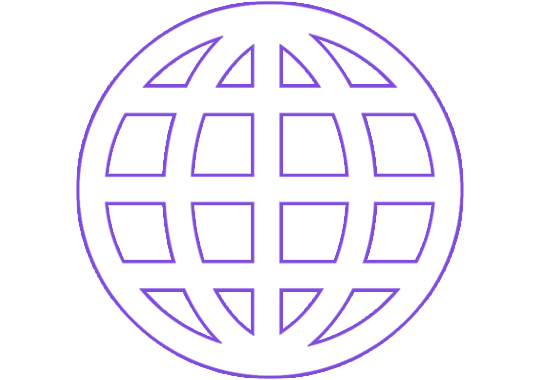 • OCE for Java EE 6 Web Services certified experts can easily evaluate various design options (SOAP, REST, JSON), APIs (JAX-WS, JAX-RS, JAXB), software COTS components, etc. • Being a certified Web Service developer/designer will help to improve your career potential, gain more respect, boost up your job security and opportunities. • With OCE certification, you are more competitive in the job market. What are the benefits my employer can achieve after completing this exam? 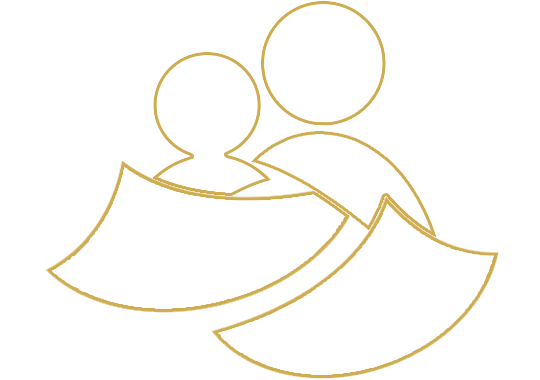 • Enables management to distinguish OCE as professionals, who can act as Technical Lead for new or existing initiatives. • Helps in deciding the best architecture, frameworks and software COTS components based on project budget to minimize cost. • More confidence to drive technical requirements with business partners. 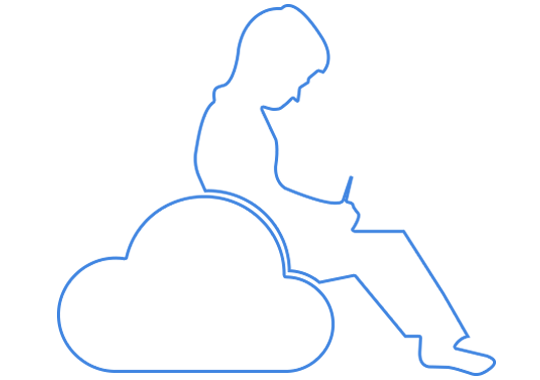 • Enables project team to acquire guidance on best practices from a qualified developer. Good luck for your preparation!